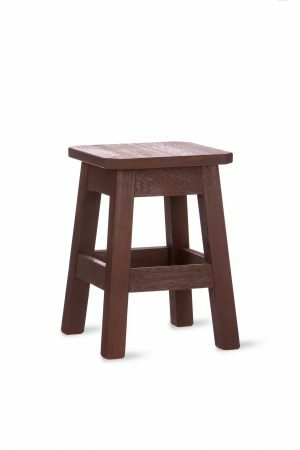 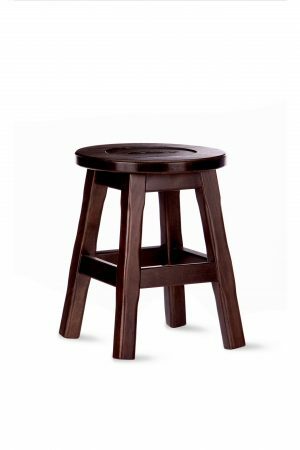 Choose from a wide range of low stools with wood or metal frames. 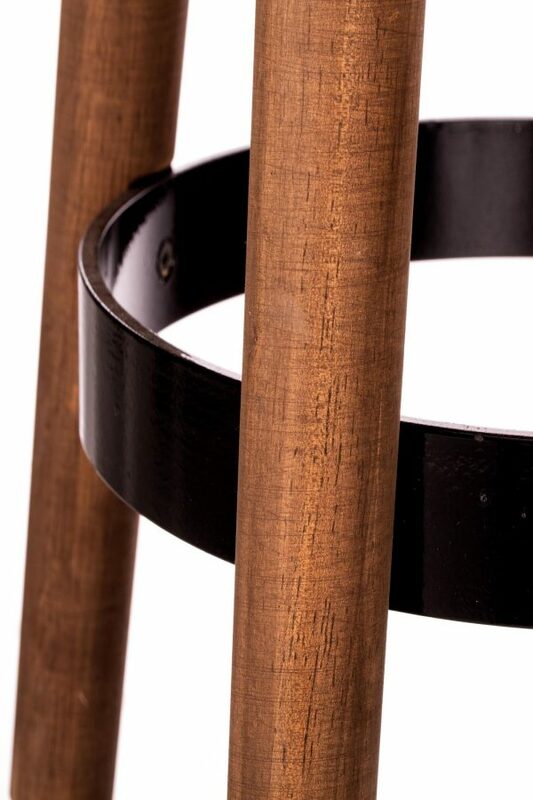 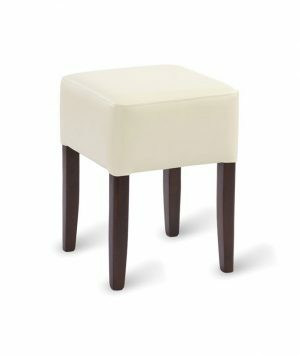 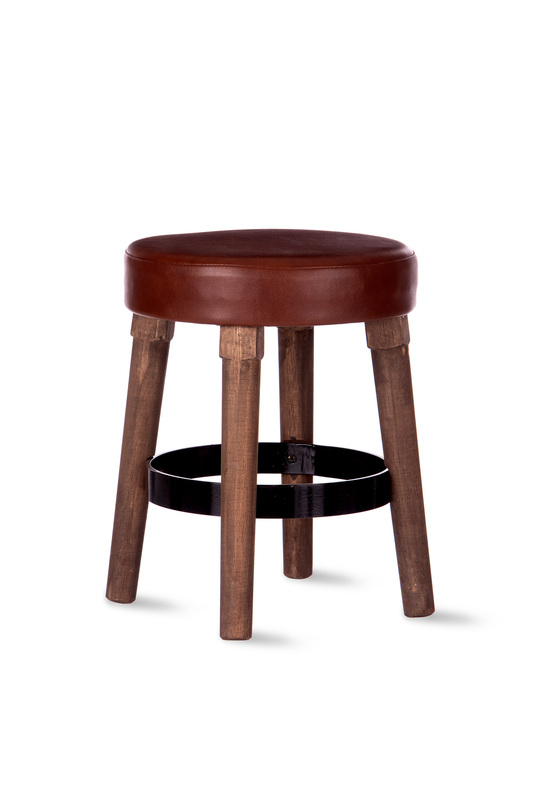 All our stools come with a solid wood, studded or full cushion seat. 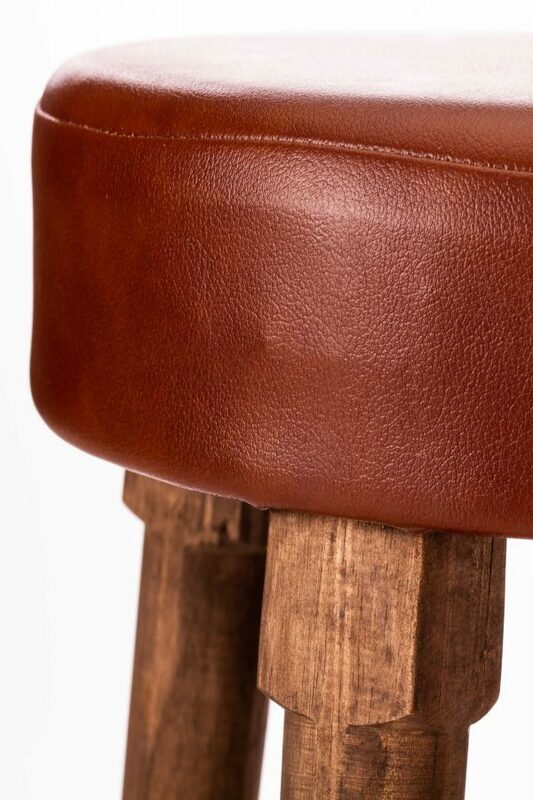 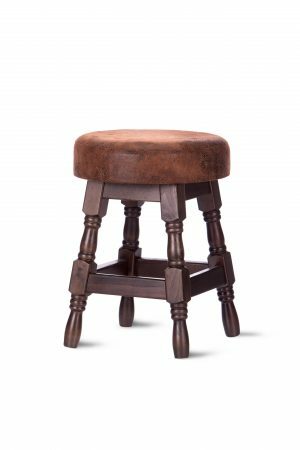 Stools can be upholstered in a choice of fabric, faux leather or real leather hide, All fabrics & leathers used are full fire rated for commercial use.